Samsung Electronics Co. Ltd., a leading mobile phone provider, today announced the availability of the I8910 HD (Omnia HD, GT-I8910) Gold Edition. This premium version of the ground-breaking full touch screen smartphone features a luxurious new look inlayed with gold and a package of special accessories. 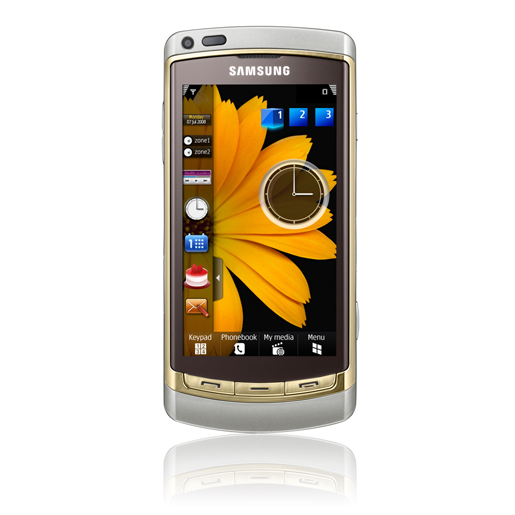 The Samsung I8910 HD Gold Edition brings together high performance, style, multimedia and functionality in one device. This special edition comes in two fashionable colors — Champagne Gold and Luxury Brown — both of which are inlayed with 24 karat gold, giving the device an extra touch of style. The Gold Edition package also includes a leather case, together with special accessories including a mini-cradle and TV-out cable to enhance its superb multimedia features. Like the original I8910 HD, which has won numerous awards including European Camera Phone in the 2009-2010 European Imaging and Sound Association (EISA) Awards, the Gold Edition provides the ultimate multimedia and digital entertainment experience with its HD capabilities including the world’s first 720P HD video recording and decoding on a mobile phone. The I8910 HD Gold Edition’s video recording feature enables HD quality (720p) video capture. Further, users can enjoy HD content on an HDTV via DLNA technology and share real-time live video via the video sharing site qik.com. The 16:9 screen with 16 million colors and dual stereo speakers allow users to experience SD (Standard Definition) and HD videos in cinema-scale quality. Featuring an industry-leading 8 megapixel camera, the Samsung I8910 HD Gold Edition empowers users to take digital camera-quality photographs. The 16 Gigabytes (GB) of internal memory with the addition of a 32GB microSD card provides storage of up to 48GB, or the equivalent of 35 DVD-quality movies or 18,000 photographs of 8 megapixels. The 3.7” Auto-Rotating AMOLED Display offers PC-like Web surfing on the phone coupled with super-fast Internet access on HSUPA 5.76Mbps and HSDPA 7.2Mbps. A GPS with an integrated compass allows the I8910 HD Gold Edition to accommodate both pedestrians and drivers. The navigation touch control and voice guidance via dual stereo speakers makes travel easy and safe for drivers. 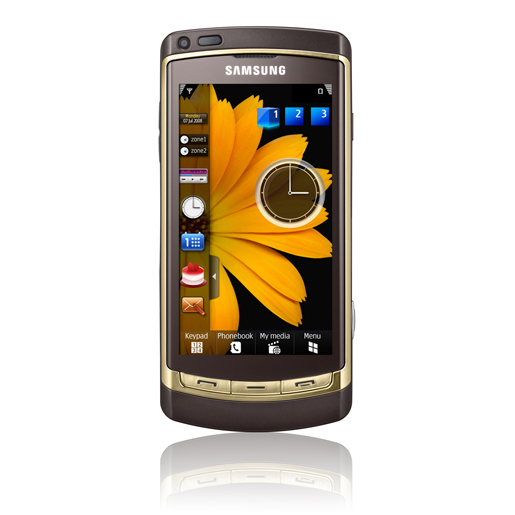 The I8910 HD Gold Edition’s intuitive 3D interface gives users the ability to move around and multi-task seamlessly. 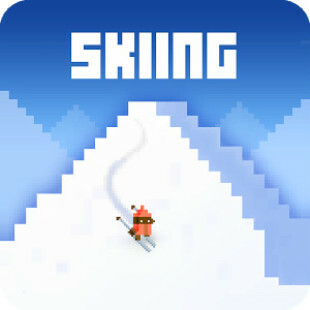 Motion-enabled features, including 3D games, make it easy and exciting to enjoy the best ever mobile multimedia experiences, while a single touch Samsung Mobile Widget delivers choice up-to-date information, creating a personalized interface with which to access the infinite wealth of web content. 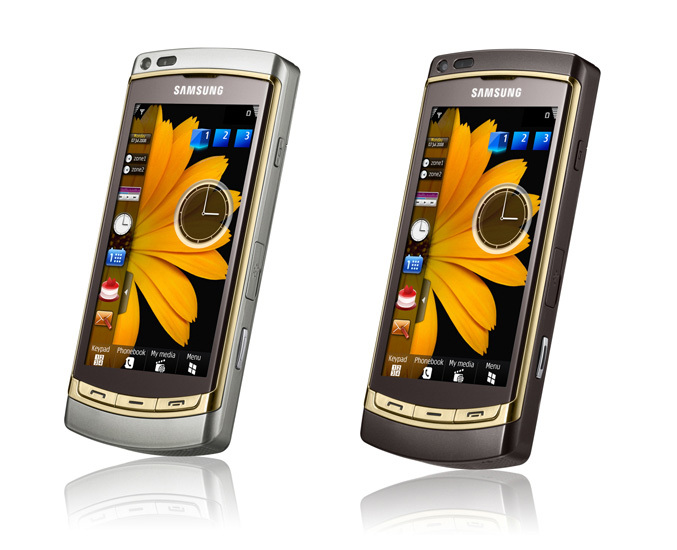 The Samsung I8910 HD Gold Edition will be available beginning this month in selected markets including Singapore, Germany and the Middle East. Yeahh, I like black-haired too, but if browsers were women?